For the second year in a row, U.S. Census data reveals that Myrtle Beach was the second fastest-growing metropolitan area in the United States between 2016 and 2017. The population in the Myrtle Beach, North Myrtle Beach and Conway Metropolitan Area climbed from 447,793 in 2016 to 464,165 in 2017. That’s a 3.7% increase, second only to St. George, Utah, which saw a 4.0 percent hike. Myrtle Beach grew 3.9 percent during the previous period, from July 2015 to July 2016. 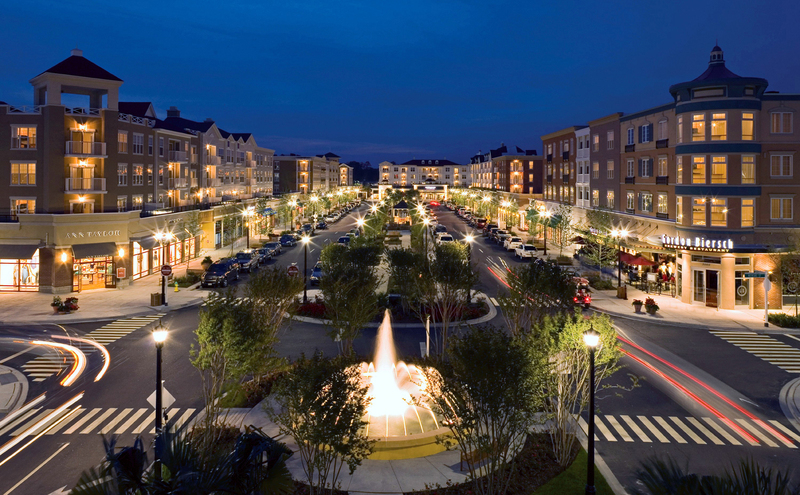 One contributing factor to the Grand Strand’s growth is its affordability. Tourism remains the number one industry, and that’s how many of our new residents find us. If you’re considering a move to Myrtle Beach, visit www.thinkmyrtlebeach.com.